We’re having a really cracking start to the year here in Hope&Glory – with lots of coverage for lots of clients. Can’t say fairer than that (particularly when it’s what we’re paid to do, after all). 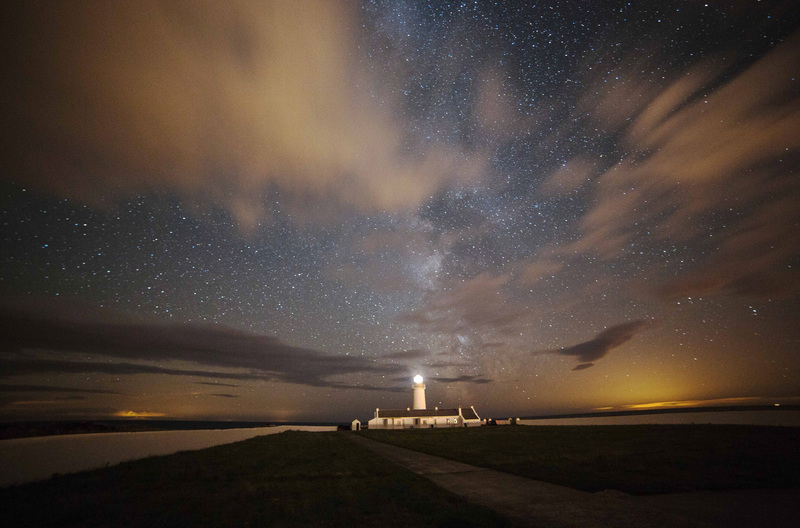 Today it’s been all about the Isle of Man and the announcement that the island has been named the best place in the UK to stargaze, with more Dark Skies Discovery Sites than anywhere else in the British Isles. Pretty good when you’re promoting an island destination that is aiming to become known as one of the British Isles’ best outdoor destination.